Cheapest Wireless Mouse in India : Laptop is very common these days. Mostly people prefer Laptop as compared to Desktop because it is very compact and easy to carry. But Laptop's Trackpad/Touchpad are not as good as a mouse. Mouse is very handy and very compact to use as compared to Laptop's Touchpad. 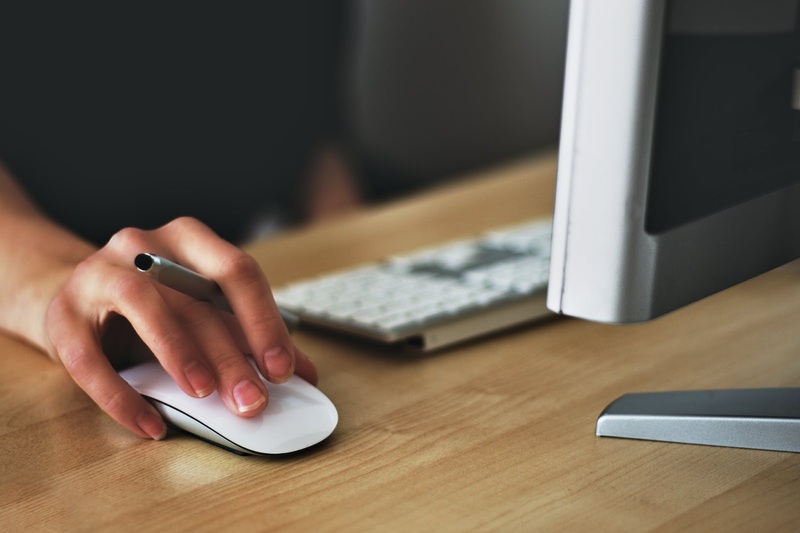 Mostly people prefer Mouse as compared to Laptop's Touchpad. And these days, Mostly people likes to use Wireless Mouse instead of Wired Mouse. But Many People do not want to spend much for a Mouse. 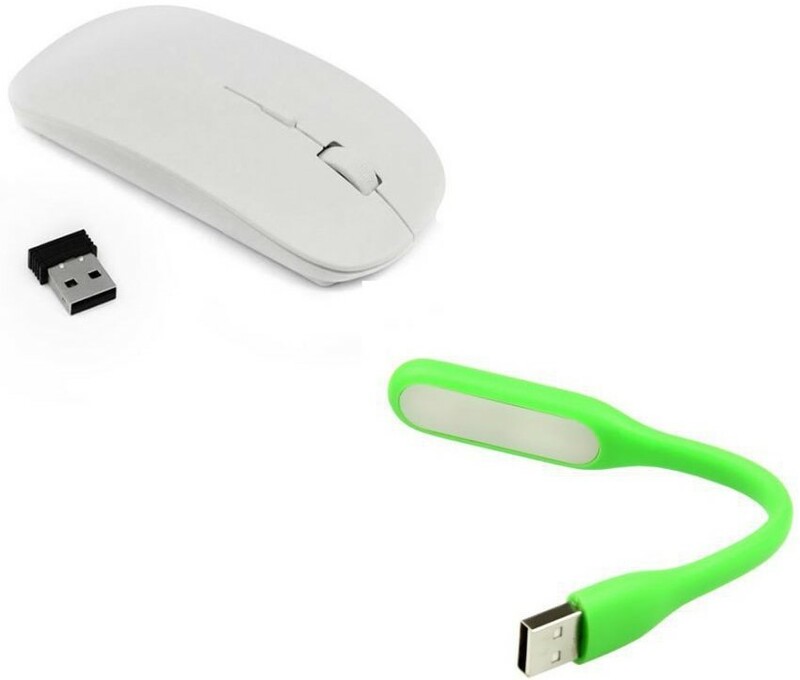 They likes to use a simple and compact wireless mouse in the cheapest Price. 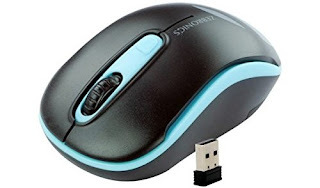 Today I am going to show you 5 Cheapest Wireless Mouse in India. 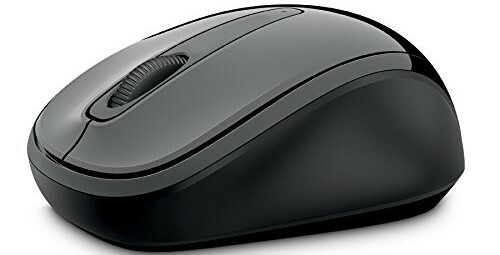 These mouses does not have any extra-ordinary features because these are the cheapest one. Almost all of the Mouses are same. Their Prices are different because of their reliability and Durability. The Mouses with higher price are Very Reliable and Durable as compared to Cheaper one. The only difference between them is their reliability. So you cannot expect long time reliability with these cheap mouses. They can get defected in a very short period of time. 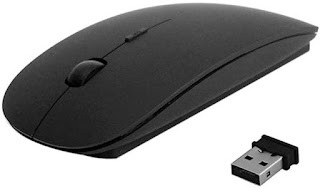 But most of the mouse do not get defected under 1 year, and 1 year is a very good period according to their prices. So Let's have a Quick Look at these mouses. These were the Cheapest Wireless Mouse in India which you can use instead of using your Laptop's Trackpad/Touchpad. 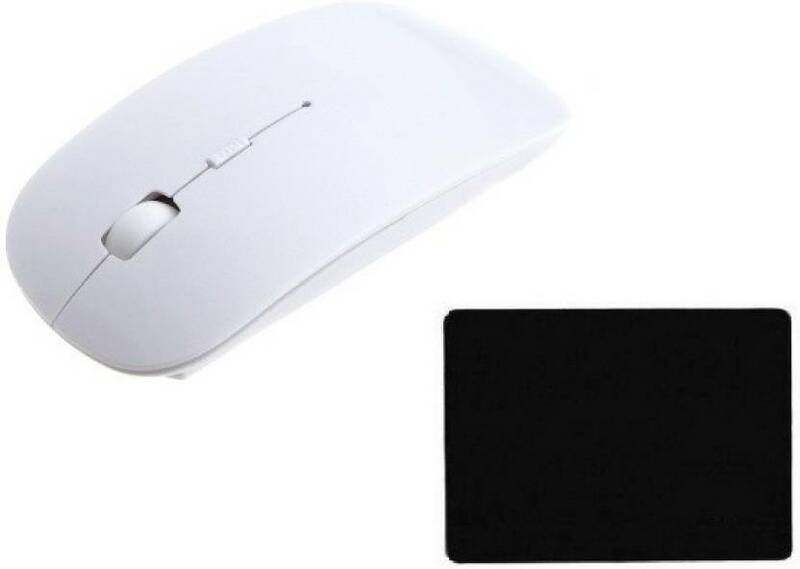 All of them work very well and you will not get any Lag in using these mouses, All works very well. What are your thoughts on these mouses ? Please share your thoughts via Comment. I thought mouse won't be sold alone without keyboard.